A debate on whether to increase the minimum age for buying cigarettes is already raging in the wake of a new study suggesting that it could go a long way in reducing premature deaths of minors. The Institute of Medicine is already suggesting that the minimum age should be set at 21, a move that could result in 50,000 fewer lung cancer deaths for people born between 2000 and 2019. 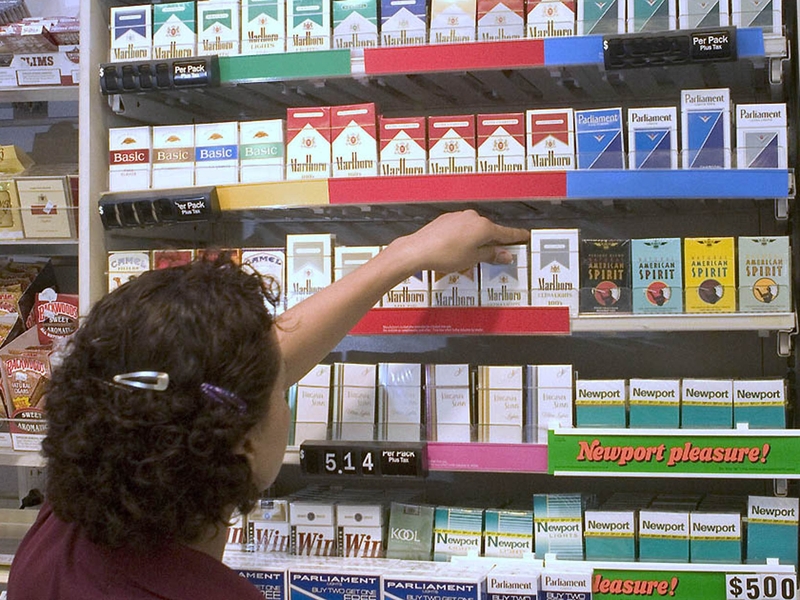 The current minimum age for buying cigarettes in most states is 18, with New York leading the park in the fight against smoking by the minors having raised its minimum age to 21. All people who became daily smokers according to the study started the vice even before their 19th birthday. The Food and Drug Agency, which requested for the study, cannot raise the minimum age requirement nationwide as the legislations have to be passed by local governments. Where there is a will, there will always be a way, as the minors could still get hold of the cigarettes by asking somebody to go and buy for them or get it from somewhere else altogether. It is the responsibility of parents to ensure that their kids are brought up in an upright way while being taught about the effects of smoking especially at a tender age. Canada is already tightening up its vaping laws after the provincial government in Columbia introduced amendments to the Tobacco Control Act that now classifies ‘Vapor products’ as ‘tobacco products. The legislation is intended to limit the exposure to children by banning vaping in school grounds workplaces, as well as indoor public place.